The journey to Ironman Louisville is in focus. 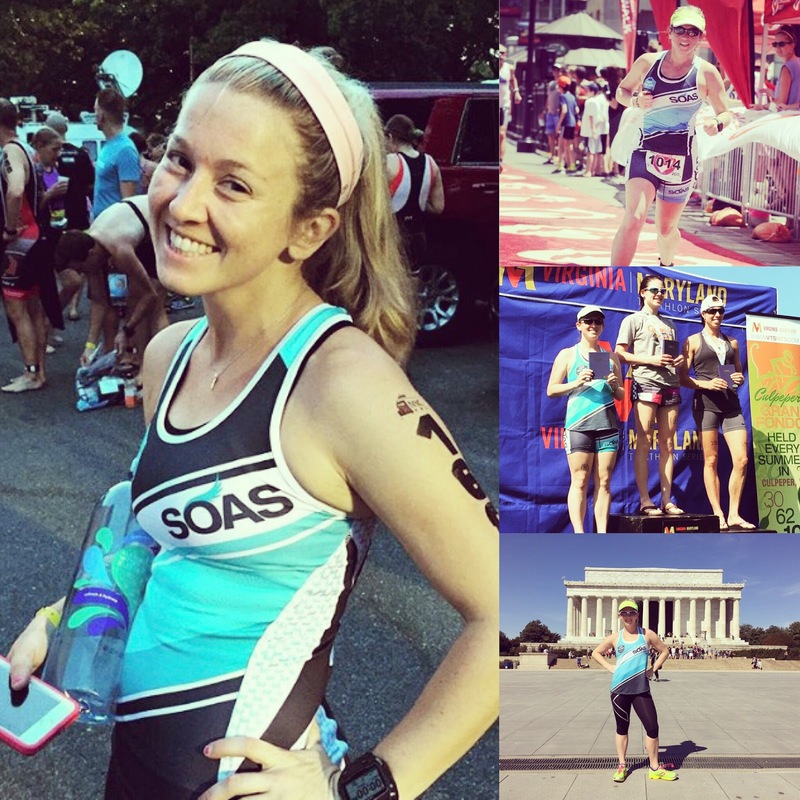 This year I have done three triathlons, one was a 70.3, one marathon and four half marathons and I feel that my running game is on point, my biking is pretty good and almost there, but I definitely am nervous about the swim. Swimming 2.5 miles in the pool is much different than in open water. Yes I will have a current for part of it, and it’s not a mass swim start so it’s pretty much one of the best swim options for me, but hey this is 140.6 miles, not 70.3. 11-13 hours of racing, not 5-6. So I have every right to be nervous, but I know I can do it. So for the next two months, I will recap my week of training and my progress which will culminate with Ironman Louisville on October 11th. Thank you to my sponsors, friends and family for all of their support and I can wait to show you that all it takes is determination and motivation to become an Ironwoman. You'll love IMLOU; it has one of the best finish lines! See you there!